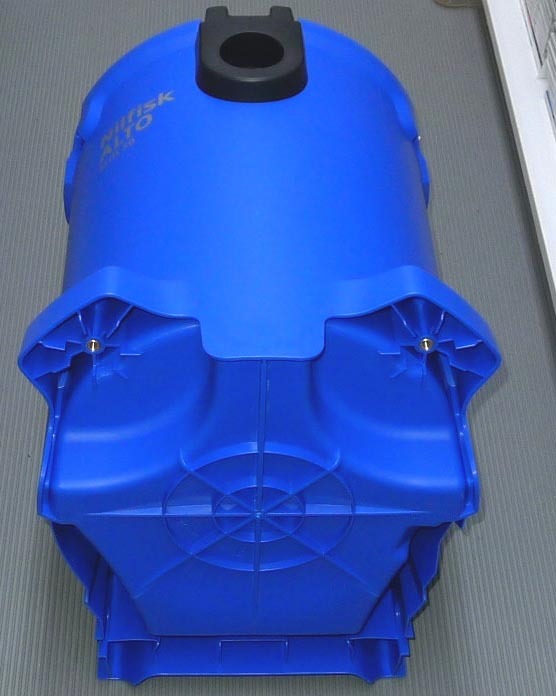 Canister - Attix 50 (12 gallon)(Freight!) 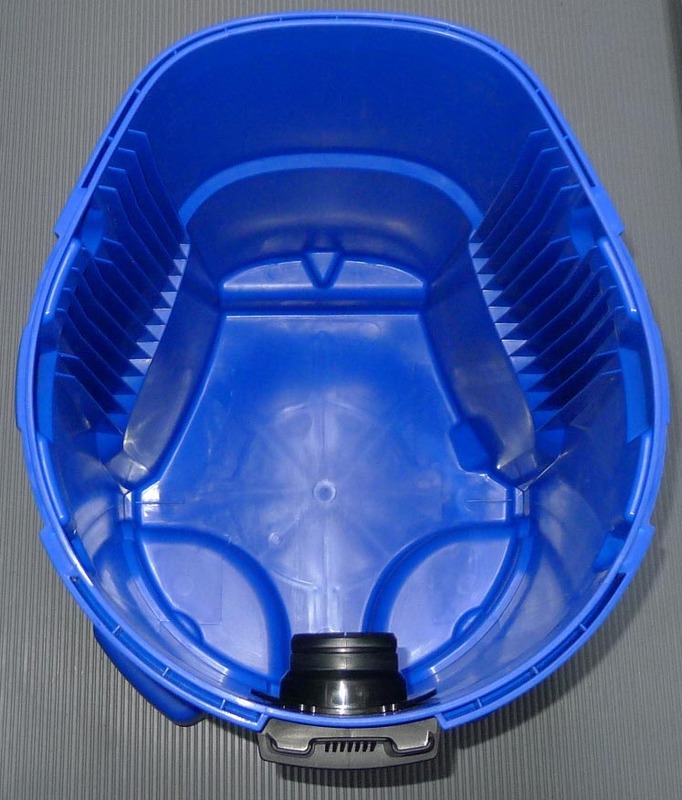 - replacement canister for the new Attix 50 models or use with your Attix 30 (8 gallon) to increase capacity. Does not include wheels/axle or casters. Fits all Attix 50 Basic/Hepa/ASE and XC models. Factory blue color. Several contractors have purchased this canister for use with their Attix 30 for increased capacity while doing lead abatement work. Some use the canister (as purchased) without the mobile base....easier to wipe down the exterior and no wheels to transfer lead contamination across the site. 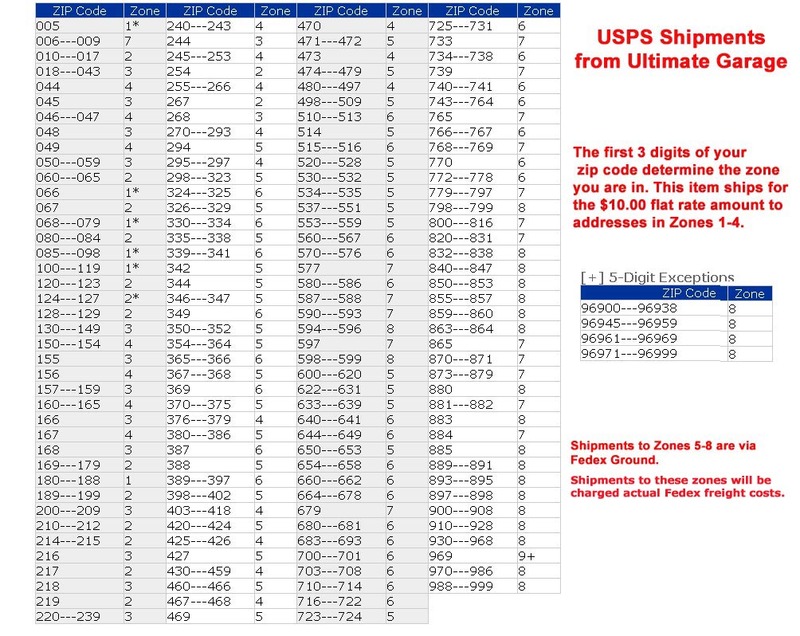 Freight charges - this item will be shipped via USPS to customers in zones 1-4 (see zip code chart...click to enlarge) for the $10.00 flat rate amount. If your shipping address zip code in in Zones 5-9, the canister will ship via Fedex ground and actual freight cost will be charged. Please call or email if you'd like an exact shipping quote before you order is processed. If you're a business who currently ships via Fedex (sorry no UPS), I can use your 9-digit Fedex account number to ship your order.